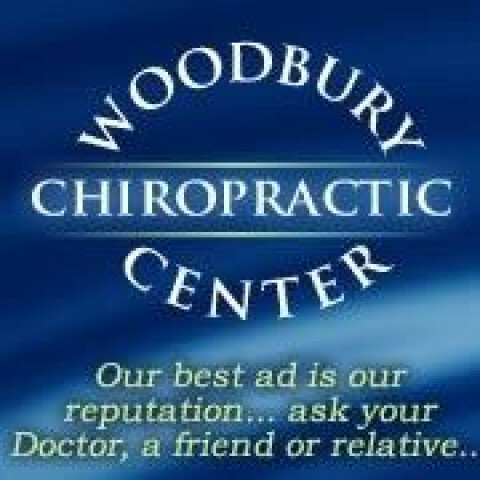 Click/tap here to find the best Connecticut chiropractor for your needs! Specializes in back and neck pain. Finds the root of the problem, and works to return you to full function. 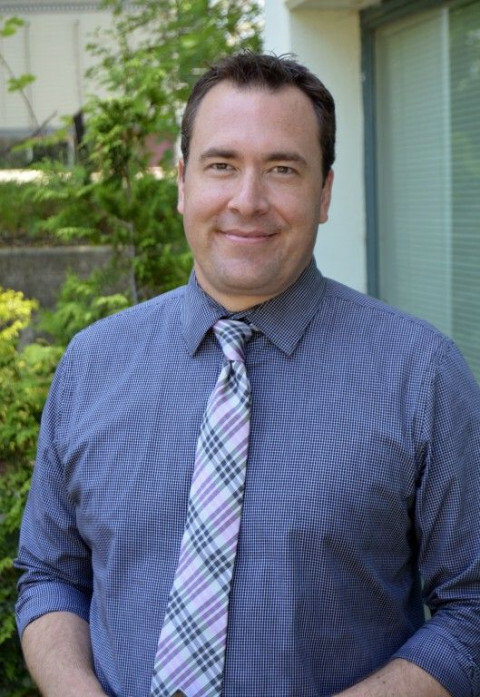 Dr. Brian Applebee's Family Chiropractic and Nutritional Care Practice located in Danbury, Connecticut, specializes in Pediatrics and Pregnancy. Complete Chiropractic Care, Physical Therapy, Acupuncture, Spinal Decompression, Massage. "Our Best Ad is Our Reputation, ask your Doctor, Friend or Relative....."
Train Away Pain is a progressive center that focuses on physical performance and injury prevention so our clients can reach their full pain free potential. Our services include sports chiropractic, physical therapy, and performance training. Chiropractic Care: Bristol, Connecticut 06010. Chiropractic Care: Cos Cob, Connecticut 06807. Chiropractic Care: Fairfield, Connecticut 06824. 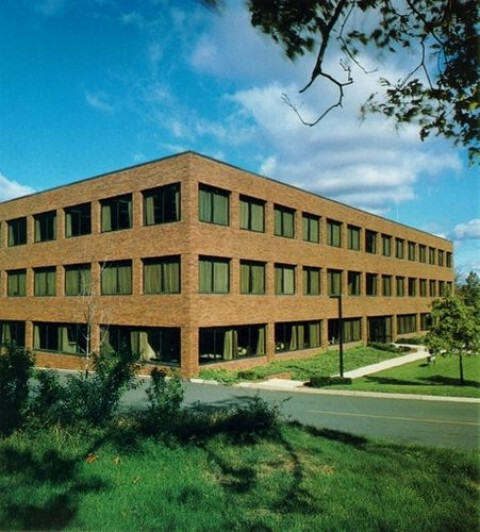 Chiropractic Care: Guilford, Connecticut 06437. Chiropractic Care: Litchfield, Connecticut 06759. Chiropractic Care: Marlborough, Connecticut 06447. Chiropractic Care: Middletown, Connecticut 06457.